Online crowdfunding is changing the nonprofit fundraising landscape. Here's how it works, plus tips for a successful campaign. Crowdfunding is the practice of raising money, often in relatively small amounts, from a large number of supporters — typically using digital marketing. One campaign at a time, online crowdfunding is changing the nonprofit fundraising landscape in the U.S., the U.K. and elsewhere around the world. If you're wondering whether online crowdfunding is right for your organization, start with the basics. 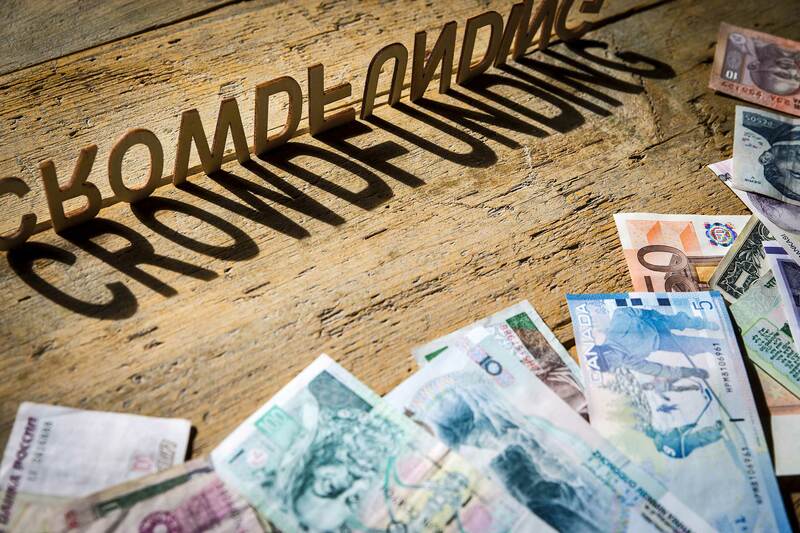 How does online crowdfunding work? In some ways, online crowdfunding isn't terribly different from other fundraising methods. After all, asking people to contribute a small amount of money to help a larger cause has been around forever. What online crowdfunding adds is a social media element (through sites such as Facebook, Twitter and Instagram) to reach a larger crowd of supporters than ever before. Online crowdfunding leverages the social networks of everyone who participates in a particular campaign — adding a pool of potential supporters with every participant, no matter how small the contribution. This enables connections with potential donors that might be excluded from traditional fundraising efforts. Online crowdfunding campaigns also take advantage of hashtags that can be easily shared, searched and promoted, such as #GiveToTheMax and #TheBigGive. Such campaigns also might include a mobile giving option, such as text2give in the U.S. and JustTextGiving in the U.K., which raised emergency funds in the immediate aftermath of the Haitian earthquake in 2010. 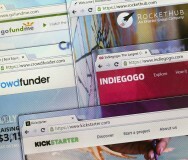 Which types of online crowdfunding are best for nonprofits? Online crowdfunding in the nonprofit sector typically takes two principal forms: project-based and cause-based. Project-based crowdfunding asks participants to make a contribution to the creation of a specific thing: a book, a dance performance, a video game, a better water filter. Supporters pledge a certain amount of money — which is usually only collected if the project reaches its fundraising goal. A project-based platform can be particularly effective for nonprofits that want to create a particular thing or manufacture a particular number of things. Cause-based crowdfunding facilitates contributions to particular causes or organizations. These platforms don't require campaigns to have a concrete product. Rather, they offer a platform that streamlines individual, often small, online contributions while enabling an organization to present itself and its mission and vision in familiar social media spaces. Cause-based crowdfunding can make profound changes in the scale of a campaign without requiring much more work on the part of the fundraising organization. Crowdfunding, for example, might enable someone living in Boston to support an initiative in Budapest, simply because he or she learns about it through email or a Facebook friend. Because fees may vary by vendor, it's important to understand the fee structure before implementing an online crowdfunding campaign — and any implications of raising money in different states or countries. For example, state registration is often required in the U.S. When does online crowdfunding work best? 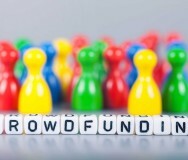 What are some tips for creating an effective online crowdfunding campaign? Set a clear, specific, measurable goal. Choose a particular achievable financial target, a focused time frame (such as a 7-day campaign), or the funding of a particular project. Tell a story. Explain the how and why of your organization and project — who you are, what you're doing, how you're making an impact. A good story is highly shareable and clickable. Think about something that would likely be posted on Facebook or shared on Twitter, such as a compelling video. Leverage a community. 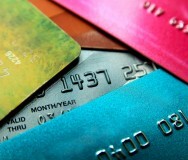 The social aspect of crowdfunding is critical. Donors share their participation through their social networks. Friends and followers see that someone they care about and respect has participated in the campaign and are therefore encouraged to participate themselves. Target active donors. Personal requests to existing donors, especially those who have high profiles and robust social networks, can boost the visibility of a crowdfunding campaign. In fact, you might want to first email your warmest donors before launching the campaign publicly. What are some measures of success for an online crowdfunding campaign? Meeting financial goals is an obvious measure of success for any crowdfunding campaign. Other signs of an effective online campaign may include an increased number of new supporters, an expanded community engaged via social media, or heightened participation of existing supporters. Does donor recognition matter for an online crowdfunding campaign? As in any fundraising campaign, acknowledging participants is key. While some online crowdfunding campaigns offer premiums at higher contribution tiers, research shows that rewards, such as a T-shirt or tote bag, may actually discourage rather than encourage support by making the donation process seem transactional rather than voluntary. Instead, focus on public thanks and recognition at all tiers to help confirm the relationship between the individual supporter and your project or cause. Better yet, your recognition or thanks offers another opportunity to engage with a supporter's social networks.